Lecturer Dr. Mona Awad, born 1974. She received her B.Sc. (Production Engineering) in 1997, her M.Sc. 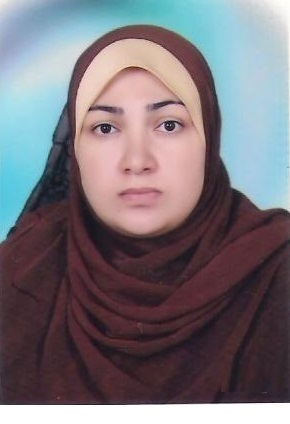 in 2006 and her Ph.D. in 2015, all from Mansoura University, Egypt. Her fields of interest are vibration analysis, fracture mechanics, optimum design, stress analysis as well as mechanical design. vibration analysis, fracture mechanics, optimum design, stress analysis as well as mechanical design.